Whether you are just starting to save, or late in retirement years - now is the right time to start securing your financial future. It doesn’t matter if you create your first financial plan after retirement or in your teenage years. The only thing that matters is that you have the courage and willingness to take that first step. 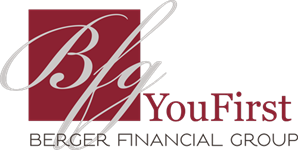 Working with individuals and families of all ages and in all stages of life, Berger Financial Group is here to guide you toward your first step, and on every subsequent step of your wealth planning journey. Our team of credentialed professionals have the experience and insight to assist you in all areas of wealth management. Comprehensive and holistic, our scope of financial services extend beyond that of a typical advisory firm. 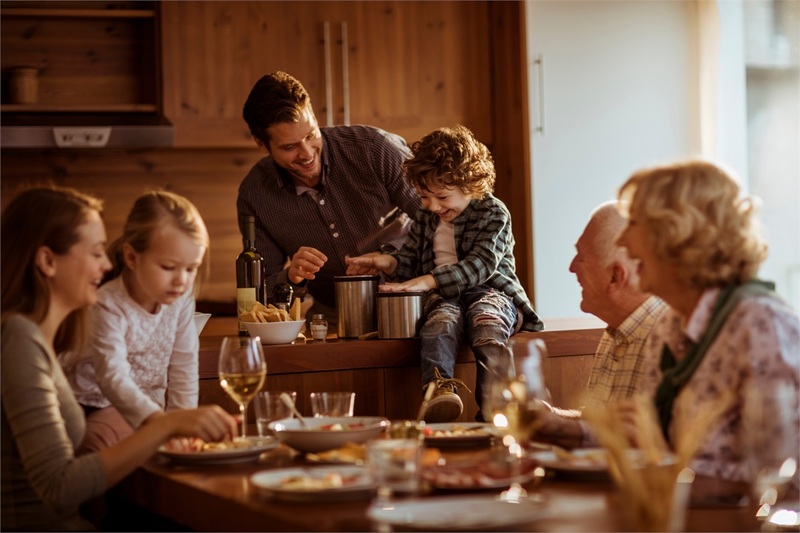 As an affluent head of household, business owner, widow, or single professional, you deserve to work with a team that not only understands your needs, but has the ability to anticipate the evolution of those needs before they take place. With the vast amount of publicly traded companies in our area, our team is experienced in helping clients sift through their choices and make an informed decision when it comes to their benefit plan. Diversity in our team provides professionals who are experienced in many specialties, a few examples being: Multi-Year Tax Planning, Intricate Financial Plans, Corporate Executive Benefit Planning, Executive Stock Options. We realize that tax implications on your income, portfolio and assets are significant. Unlike the majority of Americans, you require careful review and management of your taxes year-round. Our internal team of CPAs ensures that every investment decision we make is done with an income tax reference and tax planning factored in. Not just January through April. But every month of the year. Begin your journey with us today, and discover what it means to work with a firm that is unwavering in its commitment to put You First.